For many, Easter is traditionally a time for family gatherings, good food, and fellowship. If you're planning on having family over for Easter, or it's your turn to bring the main dish, consider something special. 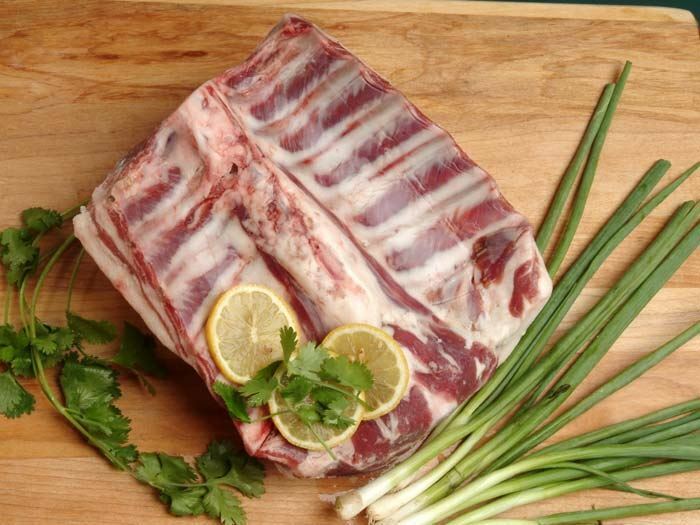 Our 100% grass-fed leg of lamb, rack of lamb, beef standing rib roast, or shoulder roast is guaranteed to be a crowd pleaser. 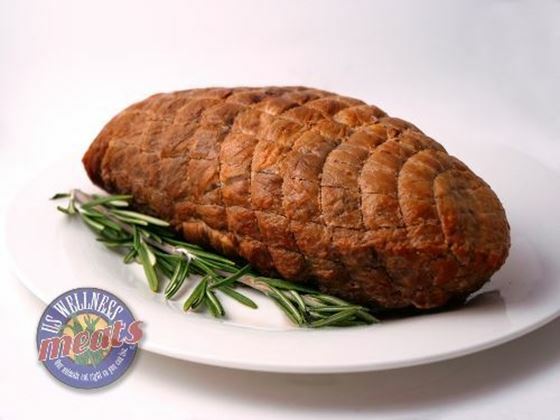 Sugar-free pork ham and sirloin roast are also favorites at Easter and will make your table look and smell grand! This week of preparation coincides beautifully with our 15% Storewide Discount Code. 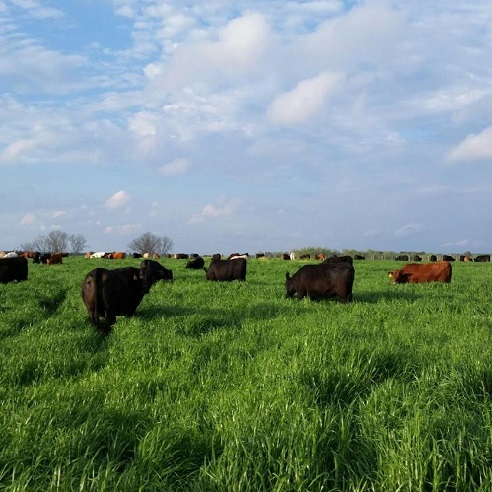 You'll be able to fill your cart with grass-fed, pasture raised and wild-caught favorites for less. 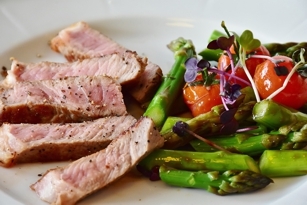 Is there an optimal diet for humans? That certainly would be easier if we had a cookie cutter diet that would suit all of us. Kelley explains why that can not be the case. Just like everyone is different on the outside, our genetic code also happens to be unique. 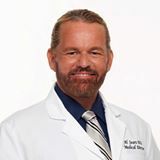 Read this article from Dr. Sears to find our Red Letter Discount Code and save 15% storewide. Dr. Sears discusses how humans came from the brink of extinction to survive and thrive in a very harsh environment. Once a month we offer our 100% grass-fed beef in fresh chilled bundles. 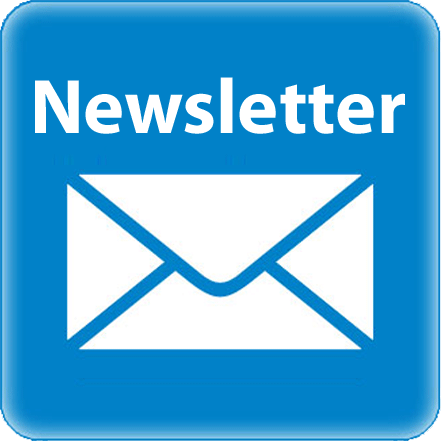 We're taking orders now through Friday, April 6th for shipping Wednesday, April 11th. Ben Greenfield has been a friend of US Wellness Meats for years. He's a champion athlete, author, trainer, coach, and avid USWM supporter. For that, we are incredibly humbled. In this post, Ben shares his recent experiment with a "carnivorous diet"
About 150,000 years ago, the human race almost became extinct. Glacial ice covered the globe. Food sources from dry land disappeared. The entire human race was reduced to a few hundred people. Find the "red" bolded 5-letter code word spelled out in order. "Nice surprise! 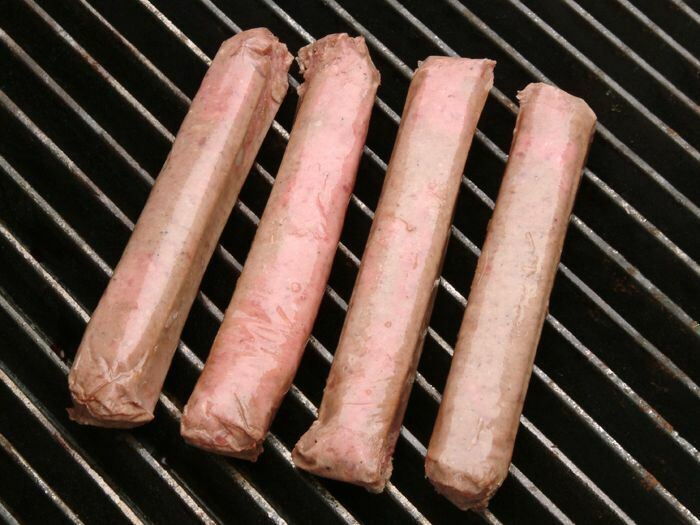 Generally I'm not a big fan of sausages. I eat them only on occasion, but I was looking for something different and the reviews were good. Wow, both my friend and I really enjoyed them! I was only sorry I hadn't ordered 2 packages!" It is said that there are three things you cannot change about a man: His religion, his politics and his diet. 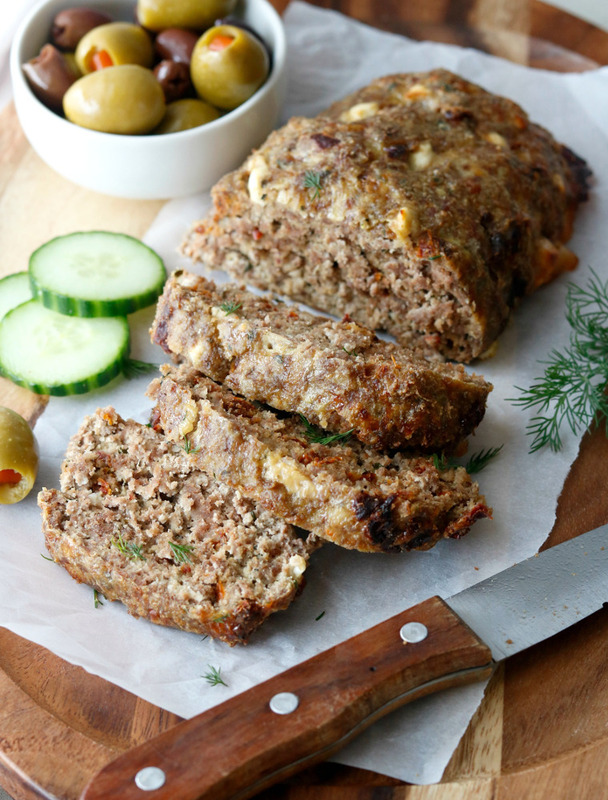 Jenna Mostowski's Greek Meatloaf is a savory Mediterranean inspired dish that will have your guests eating out of your hand or at least going back for seconds. Highlighted by lean grass-fed ground beef, she's added some amazing flavors to this meatloaf. Our thanks to March Featured Chef, Jenna Mostowski. Jenna shared some wonderful recipes this month. Visit Jenna at Fresh & Fit for more fresh recipes and kitchen tips. Well rested South Alabama paddock in perfect condition for late March. These cattle are the jealous envy for most cattle in the USA today. Several hundred cattle have the ability to mow lawn quickly as demonstrated above. 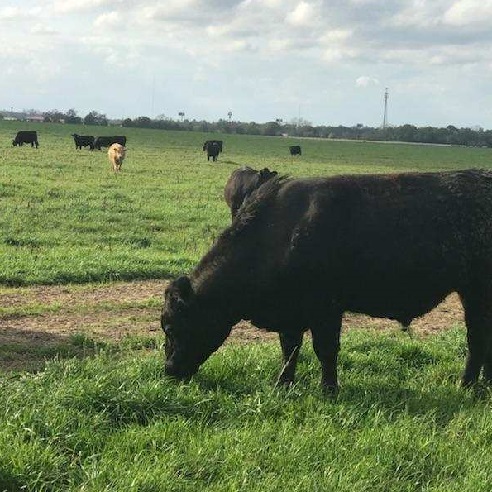 The beauty of managed grazing is cattle can continue to be in ideal conditions for long stretches of time by giving paddocks long rest periods.